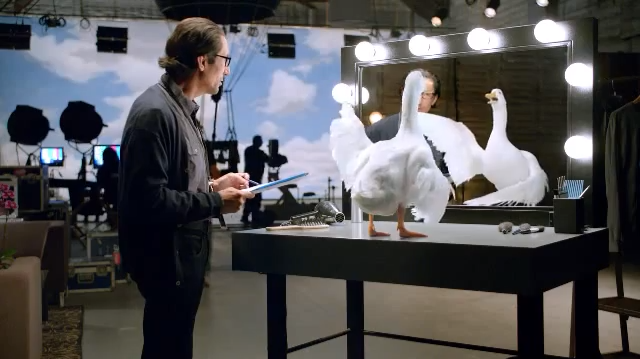 In an effort to lure more Hispanics to its insurance plans, Aflac this week launched Rehearsal, a 30-second spot in which we see the Aflac pato trying to pronounce Aflac using the tone and accents of Mexico, Brazil and Spain. Watch and leave your comments. What do you think about this ad? This entry was posted in Hispanic ad agencies, Marketing & Advertising and tagged Aflac. Bookmark the permalink.